Vintage Car Theme templates for Page Turning software to create attractive page turning e-publication from different kinds of documents. 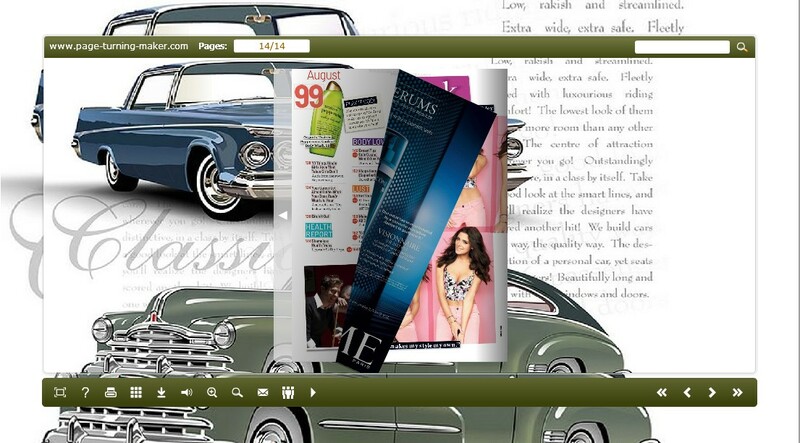 Published your page turning book with fashion background..
Vintage car Theme for Page Turning Book Designing! Vintage car is defined as car built many years ago and now are of rarity. Although those cars have been exhibitions of museum, still a lot of people treat the collection of vintage as a hobby. Good to vintage car fans, this is a vintage car theme pack delivered for Page Turning Maker software to design page turning book. This Vintage car theme is design based on vector classic car diagram, including three different templates. 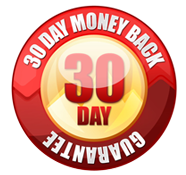 And it can be download and install to design page turning e-publication with Page Turning Maker software freely.